No crime. No poverty. No unemployment. The state of our union is strong. 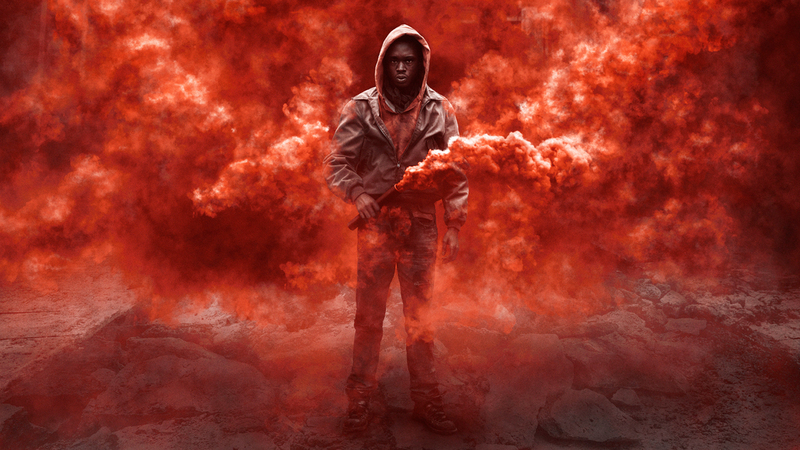 Set in a Chicago neighborhood nearly a decade after an occupation by an extra-terrestrial force, ‘Captive State’ explores the lives on both sides of the conflict – the collaborators and dissidents. Directed by Rupert Wyatt (Rise of the Planet of the Apes), the movie was co-written by Wyatt and Erica Beeney. The cast includes John Goodman, Vera Farmiga, Ashton Sanders, and Jonathan Majors. Learn more about The Legislature on the movie’s viral website. Captive State opens in theaters March 29, 2019.